Just to the north of Aldeburgh sits the fantasy village of Thorpeness, work of Glencairn Stuart Ogilvie and his maverick architects, W G Wilson and Forbes Glennie. 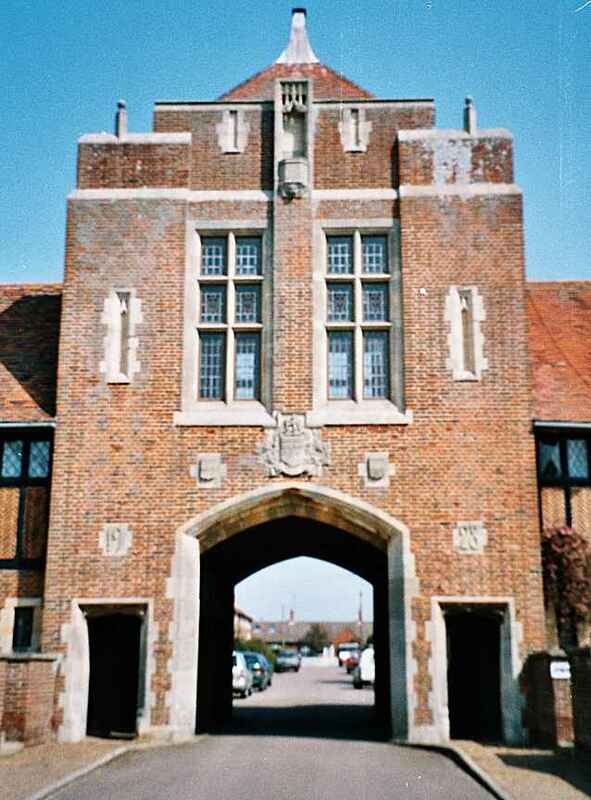 It was built on the site of the fishing hamlet of Thorpe, which was actually part of Aldringham parish. You can read more about the Ogilvies on the entry for Aldringham, and more about the holiday village on the entry for Thorpeness. In 1844, White's Directory found less than 150 people living in the hamlet of Thorpe. Many of them will have remembered the ruins of this church, which were finally dismantled in 1820, the site going under the plough. St Mary had been a chapelry of Snape Priory, and as such would have fallen victim to the dissolution of the monasteries, although John Blatchly records that, the following year, a will was made requesting burial here, and it is reported elsewhere that the building was in use perhaps as late as the mid-seventeenth century. Whatever, it has all gone now. In the years after the First World War, the site was built over by the wonder that is Thorpeness. The church was sited almost exactly where the road turns at a sharp angle as it enters the village. The workmen's club now stands here; poignantly, the village inn, the Dolphin, is sited directly opposite, and beside it is the massive hulk of the almshouses. If St Mary had survived, it would have been dwarfed by them. Genealogists should be careful not to confuse this lost church with the lost church of Thorpe St Peter, to the north of Debenham. 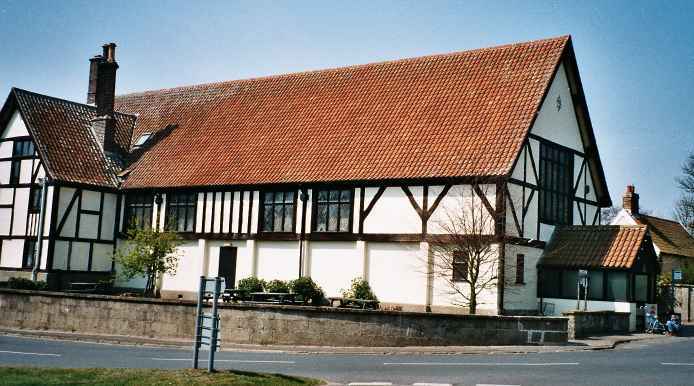 St Mary, Thorpe, was located opposite the Dolphin in Thorpeness. Thorpeness is immediately to the north of Aldeburgh, signposted from the Aldeburgh to Snape road, or more directly along the coast road from Aldeburgh moot hall.